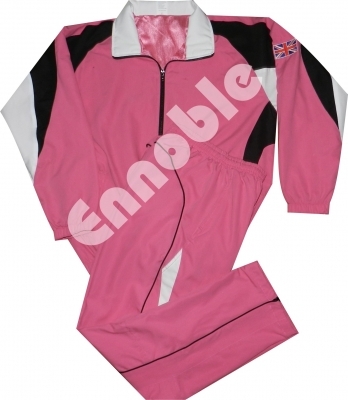 Tracksuits | Ennoble International Pvt. 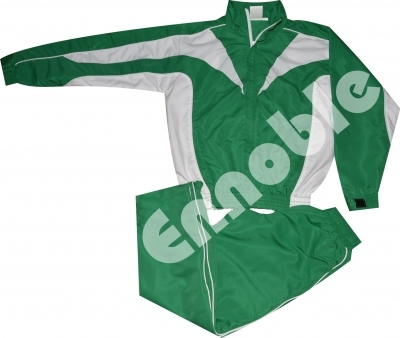 Ltd.
Extensive range of fabrics & colours with different lining options, Custom Made Tracksuits are produced as per customers provided designs & styles. 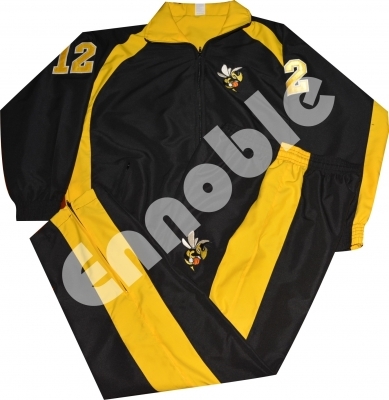 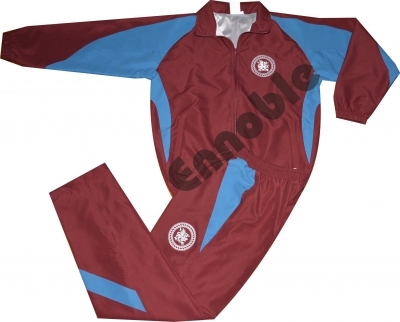 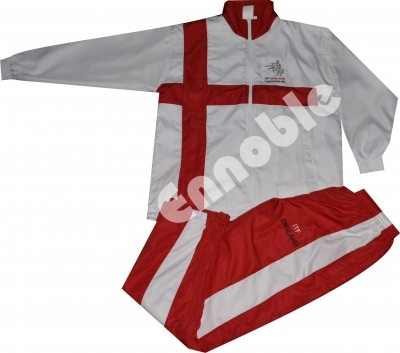 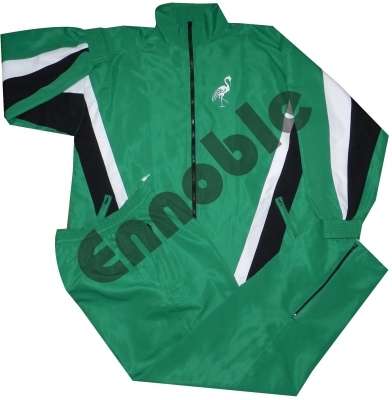 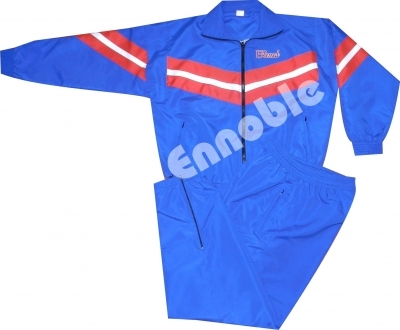 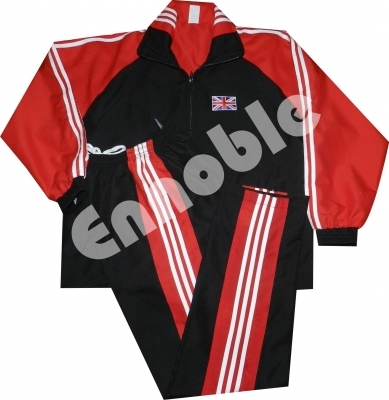 Fully and part sublimation printed Tracksuits are also made according to customers colours & design requirements. 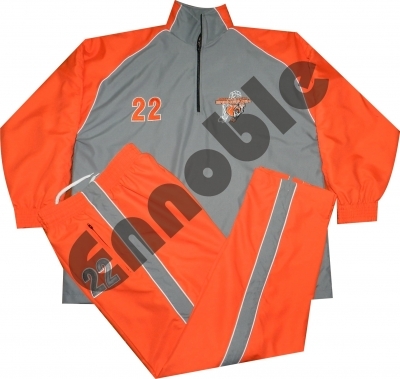 Micro Peach Taslon, Trinda, Rib Stop, Fleece, PVC Coated Taslon, PVC Coated Nylon, Polyester Taslon etc.